BrightEdge transforms online content into tangible business results, like traffic, engagement, and revenue. BrightEdge's award-winning SEO platform is powered by a sophisticated AI and machine learning engine. Because it crawls the web and collects first-party data, it is the only company capable of web-wide, real-time measurement of digital content engagement across all digital channels, including search, social, and mobile. Last year marketers spent over $135 billion creating digital marketing content, however, this content has limited value unless it’s found and connected to ROI. With BrightEdge Content Performance Marketing, brands for the first time can predictably plan, optimize, and measure campaigns based on actual content performance. BrightEdge was founded by Jim Yu and Lemuel Park in 2007. 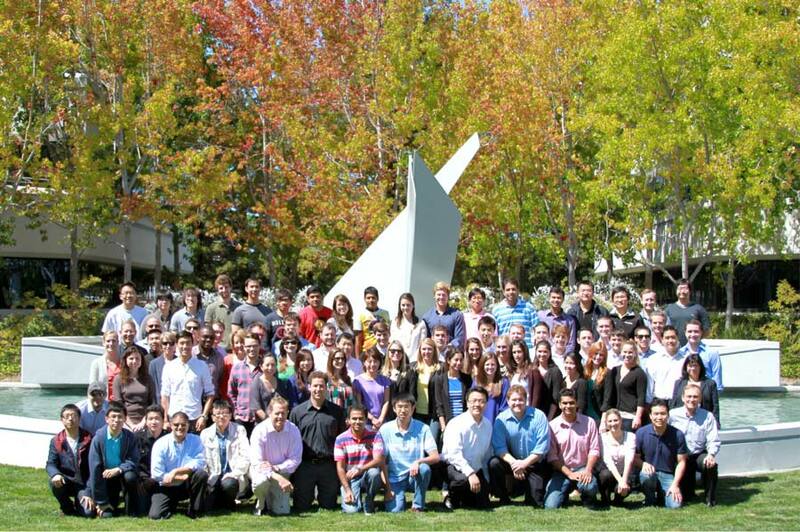 BrightEdge is venture-backed by some of the top venture capitalists in the Silicon Valley. The company employs more than 350 people, operating in offices in Foster City, Seattle, Cleveland, Chicago, New York, London, Sydney, and Tokyo. We are hiring. BrightEdge's 1,650+ global customers include 57 of the Fortune 100 and brands, like 3M, Adobe, Microsoft, VMWare, Nike, Macy’s, Time, Wyndham, Marriott, Groupon, Audi, Sandisk, and many, many more. I’ve worked with a lot of partners who say they put the customer first, but none come close to BrightEdge’s commitment to my success. One tool in particular, however, saves my team and me hours of work-- the Data Cube! We love the insights and analysis available. We used a number of the different components available on the platform: Share of Voice, keywords, traffic monitoring, recommendations. The platform allowed us to amplify our efforts and really grow our online presence. BrightEdge technology and data are the best in the industry. Customer Success is the reason we exist as a team. We want to change an industry, help marketers, and deliver success. That’s core to who we are and what we do.